227-4155 Sardis Street, Burnaby - SOLD | Jenny Wun - Oakwyn Realty Ltd. 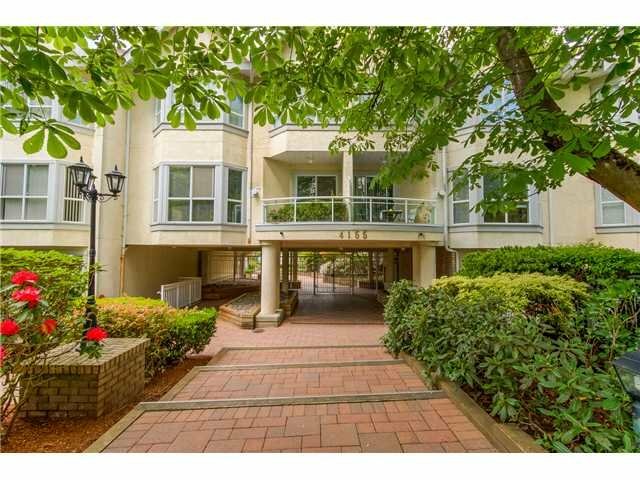 EXCEPTIONAL OPPORTUNITY AND RARLEY AVAILABLE 3 bedroom/3 bath townhouse located within walking distance to Patterson Skytrain and Central Park. Sardis Court, a well maintained gated complex with fully landscaped garden is situated in aquiet area near schools and shopping. This unit comes with 1 parking stall/locker.